Developing the sports skills of indigenous athletes by providing scholarships to assist in the sporting aspects of their education. 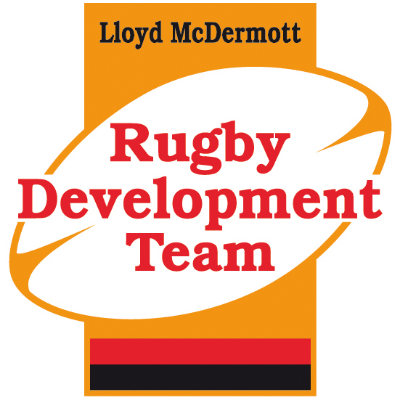 The Lloyd McDermott Rugby Development Team - or 'Lloydies' as it is known- was founded more than 20 years ago with a mission to increase Aboriginal and Torres Strait Islander participation in Rugby. Since then it has evolved to include the popular Ella Sevens Tournaments in Coffs Harbour, Cairns and Brisbane, youth sevens rugby programs, strong women's and men's national teams, a schoolgirls development camp in Alice Springs, men's touring teams who travel the world and a local club- the Eora Warriors for disadvantaged U8s and U12s based out of the NCIE in Redfern. The mission of all the programs is to use Rugby as a tool to provide opportunities and education to enrich the lives of young Indigenous males and females. In support of the fantastic work your organisation is doing. A truly great initiative by the late Lloyd McDermott Mullenjaiwakka! !